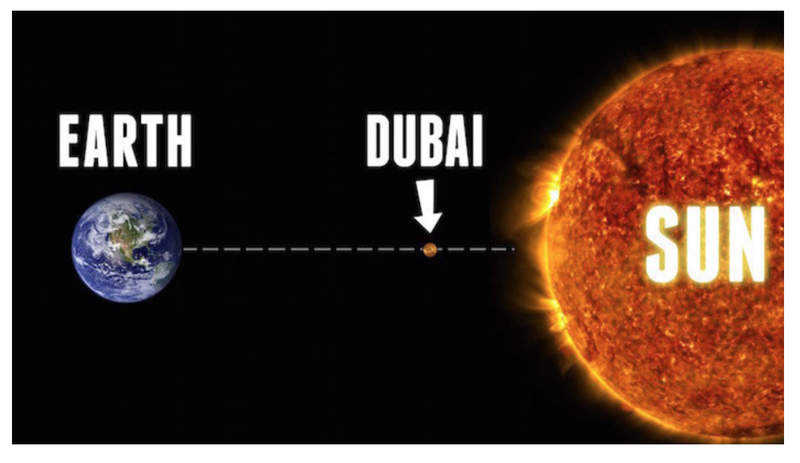 This about sums up the weather here in Dubai… temperatures are only going to increase… including the humidity. Ugh! Aren’t you coming home soon?